​Meet & greet services at JNB O.R Tambo International Airport. We provide access to over 120 countries. Helping you to reach your destination faster. We have over 30 years of experience with strong relationships with all the Embassies and Consular offices throughout South Africa. Our loyal consultants, take to heart each visa applicant with commitment and consideration of passengers individual visa travel needs. Time is always a criteria with many other vital services immersed in the holistic visa processing operations. Therefore, you as a client are not just a number but a valued paying customer of Visalogix. Our courier services are not just like your standard courier company that collects and delivers a sealed envelope. We provide all other services, like technical support, and banking services in lieu of visa fee payments, on your behalf. We follow through with the applicable consulate to see how your visa status is fairing. We have our Visalogix courier staff who stand in endless queues to personally lodge and or collect your visa application or document from the consular authorities. We do not just drop at a delivery point a sealed envelope. The contents are carefully perused by Visalogix consultants prior to lodgement, to confirm visa requirements are as such according to the visa authorities of the various consulates nationwide, so ultimately there is a smooth, time saving service, which benefits you. At each key stage of the movement of your passport and visa process we will communicate with you via email correspondence. We will email you updated status reports of the visa application prior to our return delivery of the duly endorsed passport and visa. For those travellers who prefer to procure the application form themselves we offer a validation service as part of our visa courier service to ensure that prior to lodging the application it is complete and complies with the technical requirement as laid down by the various Consular offices. For a nominal fee should you wish to utilise our services prior to lodging on your behalf we will validate you application to ensure the accuracy of same. Every attempt is made to follow the consular visa requirement checklists, however, the consular office may at any time , request additional documents during your visa processing time. The return of your documents can be couriered to your home, work or even just before you ready to board your flight at O.R Tambo International Airport! 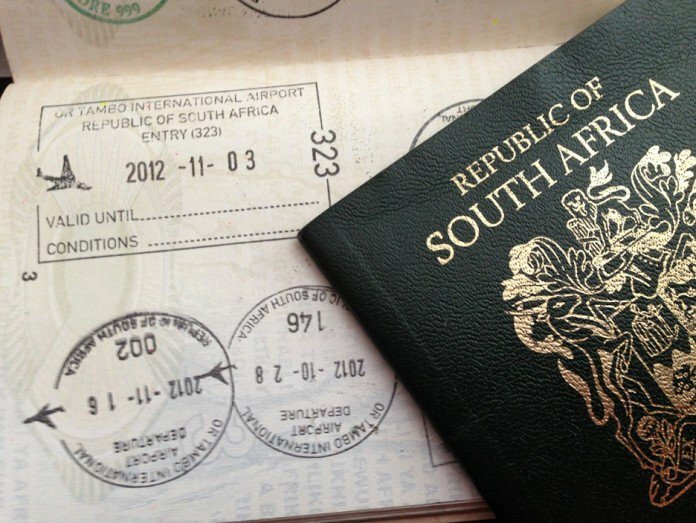 Before the handover of your passport, important details are checked to be sure your visa details are correct before you depart South Africa. However, we are sure that your travel agent will always advise you to double check these details as you would want a stress free entry into the country of your destination. Being a member of the Cape Town and Johannesburg Chamber of Commerce , validates our company as not being a ‘fly by night’ company, where often there are fraudsters in any industry, who take advantage of quick cash and disappear. You can trust Visalogix with your travel visa requests. 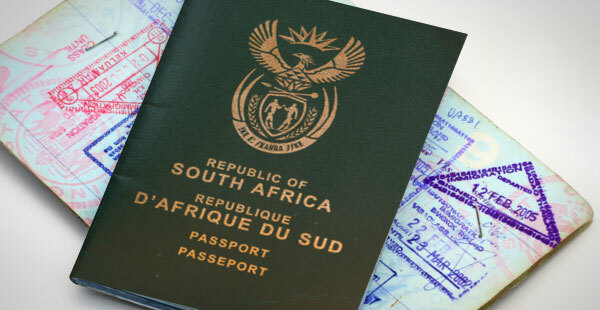 So whether you are wishing to travel outbound & require short stay tourist or business visas or you wish to live in South Africa on a more permanent basis, please do not hesitate in contacting Visalogix.